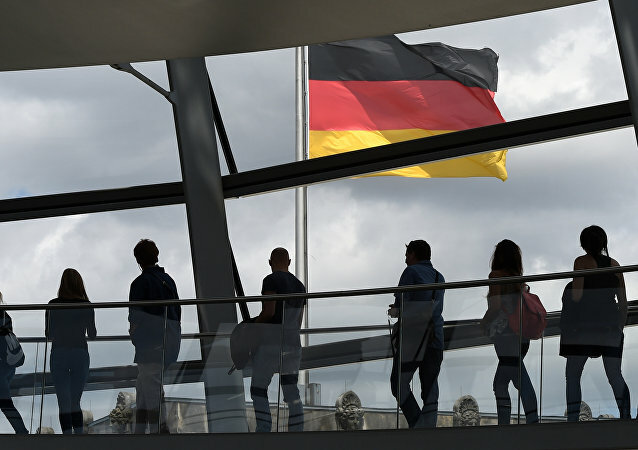 BERLIN (Sputnik) - The German government decided to extend its ban on arms exports to Saudi Arabia until September 30, the n-tv broadcaster reported. BRUSSELS (Sputnik) - Berlin has refused to lift the ban on arms sales to Saudi Arabia, despite the UK government's plea and reported displeasure of several weapons makers, including Germany's own Rheinmetall. The deal, which involves 15,000 man-years and over 170 Norwegian subcontractors, is part of a wider cooperation agreement with Qatari authorities on the development of defense, maritime industry and digitalization problems, Kongsberg said, while adding that it saw a "huge potential" in the middle Eastern country. STOCKHOLM (Sputnik) - Norway has decided to suspend all valid licenses for exports of weapons and ammunition to the United Arab Emirates (UAE) due to its involvement in the armed conflict in Yemen, the Norwegian Foreign Ministry said in a press release on Wednesday. 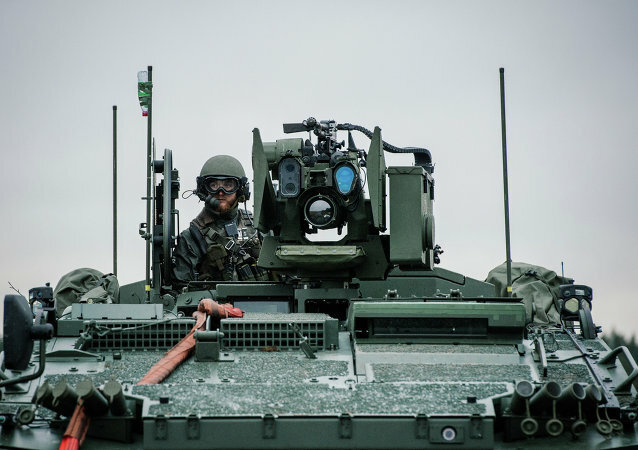 Sweden's foremost arms manufacturer Saab is optimistic about increasing weapons sales across the globe and is looking forward to exceeding the company's long-term financial targets. 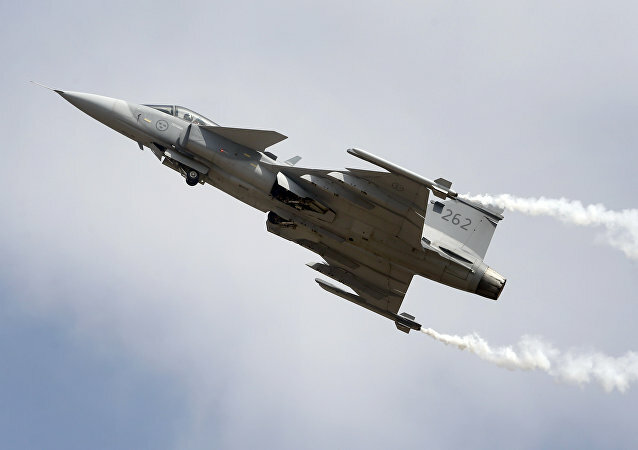 However, Saab's sunny plans may be hampered by Stockholm's plans to impose stricter ethical rules for the arms trade. 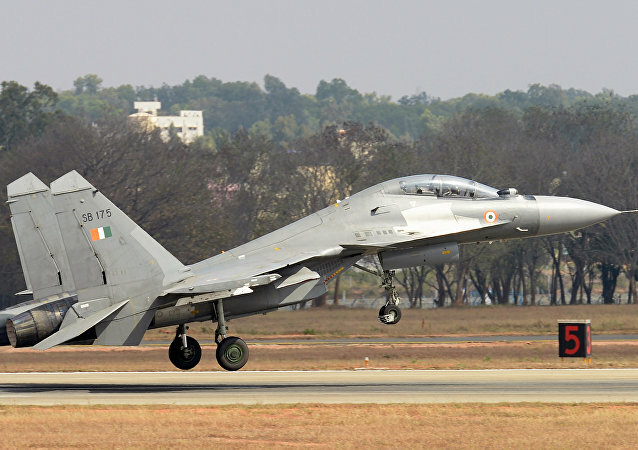 Russia's state arms exporter said that the demand for military aviation and other military equipment has sharply risen. Military expert Boris Rozhin told Radio Sputnik about the possible reasons for the increased demand for Russian military hardware. Russia's arms export orders have reached a peak and are expected to stand at $48-50 billion in the next few years. The delegation from Russian Rosoboronexport has signed about 15 contracts and cooperation deals during the MAKS-2017 International Aviation and Space Salon, Rosoboronexport said in a statement on Friday. 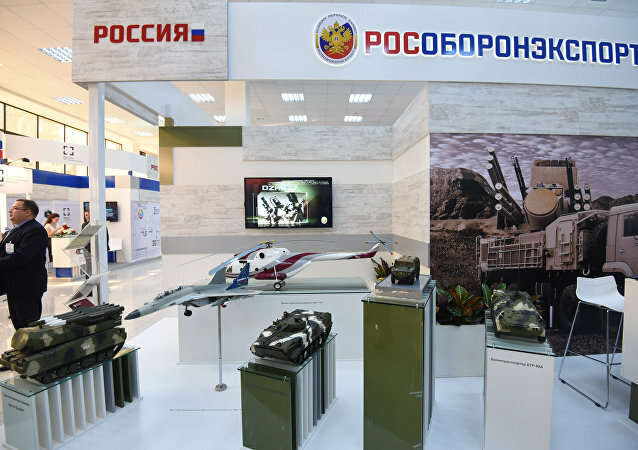 Russia’s Rosoboronexport expects military aviation equipment to constitute over 50 percent of 2017 exports, with Middle East and Pacific Rim states as main customers, the arms exporter's deputy director general, Sergey Ladygin, said Thursday. 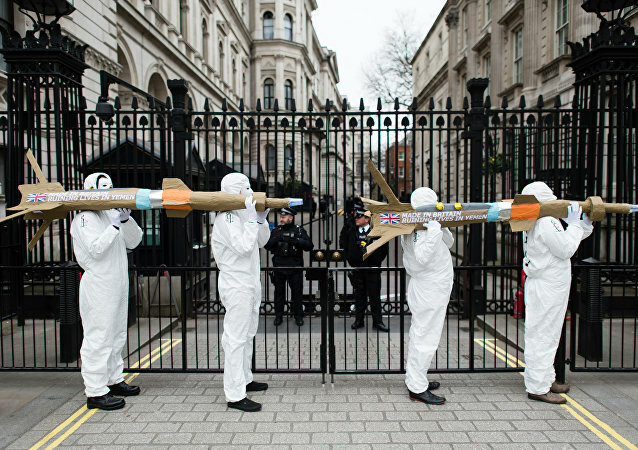 The UK court ruling allowing the country to continue exporting arms to Saudi Arabia is likely to encourage other EU member states to sell arms to countries with poor human rights records, peace activists told Sputnik on Tuesday. 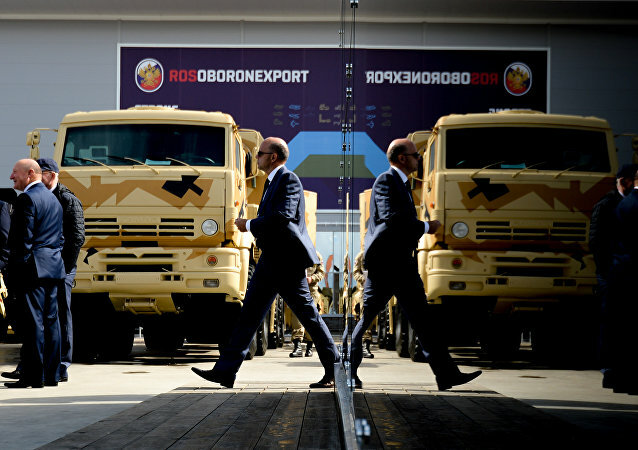 Russia has remained the world's second-largest arms exporter over the past five years with a 17-percent share of the global market, Rosoboronexport state arms exporter Director General Alexander Mikheev said Monday. Sweden's practice of selling arms to non-democratic countries has been long condemned both at home and abroad as incompatible with Sweden's incessant peace activism. A new government proposal, which intended to mend this ethical lapse, was slammed by the Swedish elite for failure to stop arms exports to dictatorships. Of late, the EU has been toying with the idea of creating a common European Defense Fund to support research and joint procurement of defense equipment, the funds expected to come from the EU budget. Dutiful EU member Sweden has expressed its reservations over the project as only benefiting EU heavyweights. Rosoboronexport expects foreign customers’ interest toward aviation and air defense equipment at the upcoming Paris Air Show. Despite mounting public opposition, London continues to sell vast quantities of weapons to Riyadh and provide support to Saudi Arabia for the sake of profit. 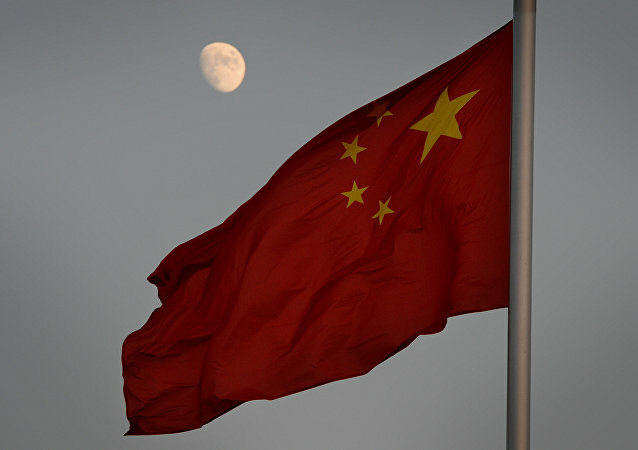 The US Department of Defense has suggested in its annual report that the Middle East and North Africa become China's second largest arms export market in the foreseeable future.